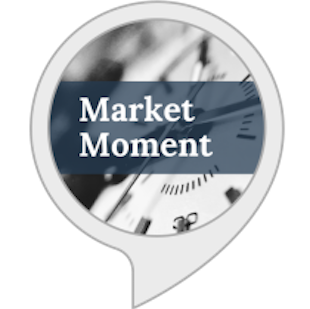 Fama’s efficient markets. Dalio’s principles. A global wipeout. Every year about this time, I make plans for my winter reading. The modern era of the written word is an embarrassment of riches; selecting the 10 that seem most worthwhile is a daunting task. I’ve already listed 10 books that were literallysitting on my shelf that I had have been meaning to read. What follows is a different list of 10 new or recently published books I plan to read. 1. 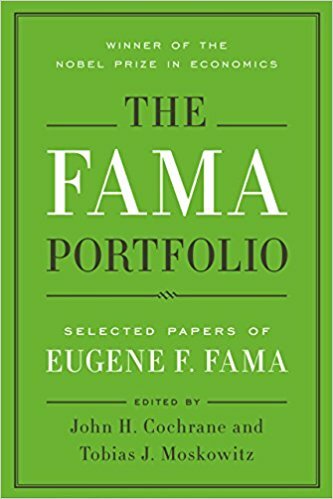 “The Fama Portfolio: Selected Papers of Eugene F. Fama.” Nobel Laureate and University of Chicago professor Eugene F. Fama has influenced a generation of finance thinkers. 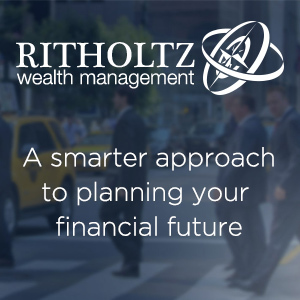 Not many people realize the enormous scope of assets that are managed using his principles and theories. You may understand his efficient market hypothesis, but have probably never read his essay on efficient capital markets. 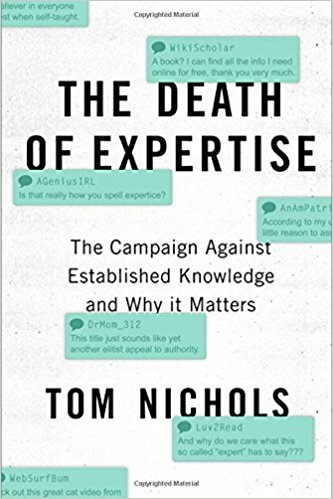 The same can be said for his work on factor investing, information in asset prices, nature of risk, whether active managers create value for clients and so much more. Fama’s ideas have influenced a generation of thinkers without most reading the original source material. This comprehensive collection of his work seeks to right that wrong. 2. 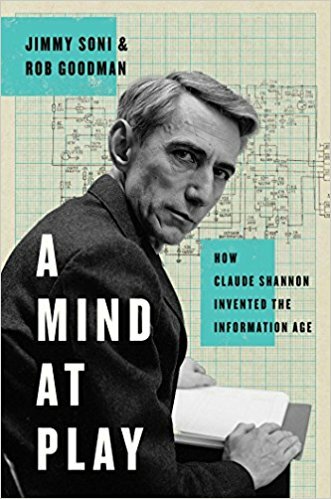 “Mind at Play: How Claude Shannon Invented the Information Age,” by Jimmy Soni and Rob Goodman. Clause Shannon is the man who invented information theory and has been called the architect of the Information Age. 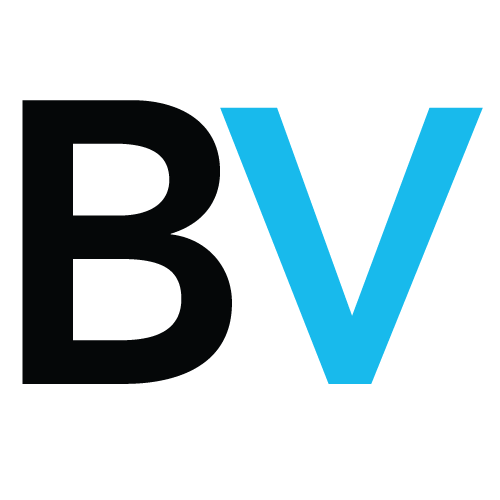 It can be argued that he created the ideas behind every computer, along with email, streaming videos, and webpages. It’s the first of three biographies on my list. 3. 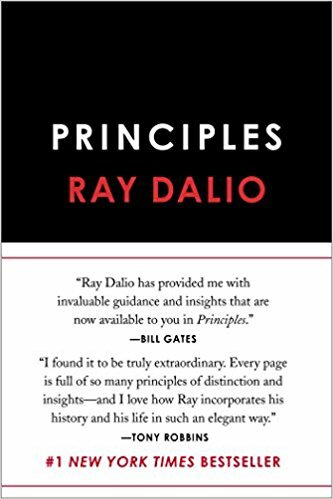 “Principles: Life and Work,” by Ray Dalio. This might be the most-awaited title of the new season. The philosopher king and founder of hedge fund Bridgewater Associates expounds on his secrets of success. 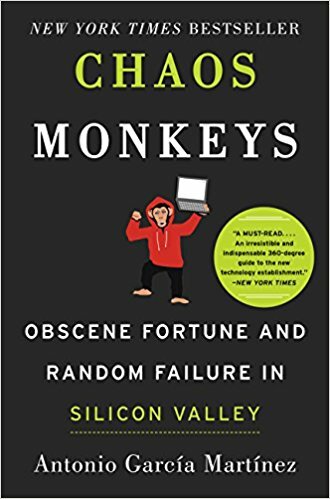 Dalio doesn’t teach you how to pick a stock or engage in risk arbitrage; rather, he wants you to think about how you manage your life and business. 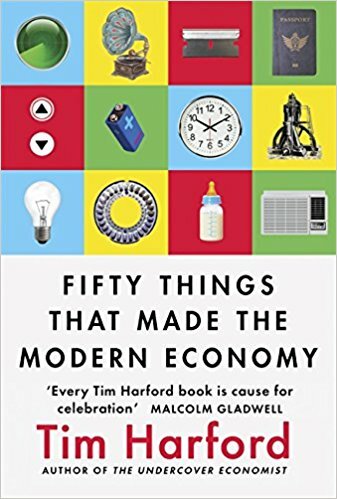 From radical transparency to computerized decision-making systems, this book ostensibly reveals the many ways that Bridgewater embodies Dalio’s beliefs in its systemized approach to investing. 4. 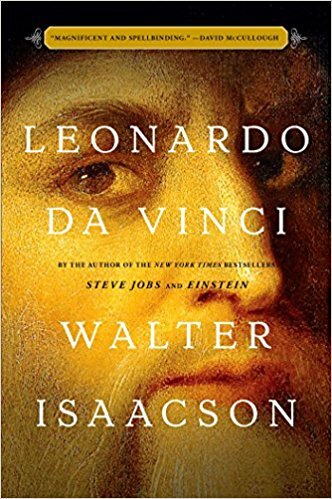 “Leonardo da Vinci,” by Walter Isaacson. Most of us know of da Vinci as the very model of the Renaissance Man who was so much more than a painter; he was curious about all things, from art to science to technology to biology. 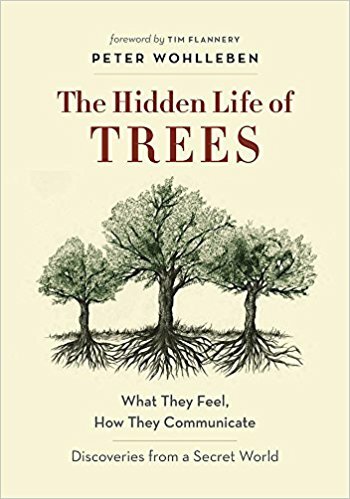 Isaacson’s biography purports to connect the art to the science. 5. 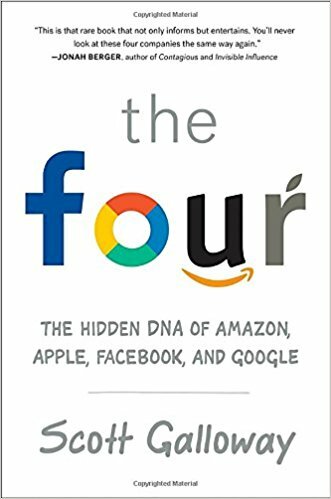 “The Four: The Hidden DNA of Amazon, Apple, Facebook, and Google,” by Scott Galloway. 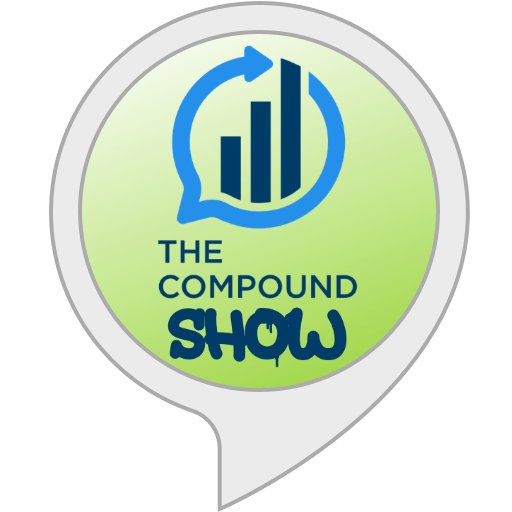 Want to know what the four most successful modern companies do differently from everyone else? 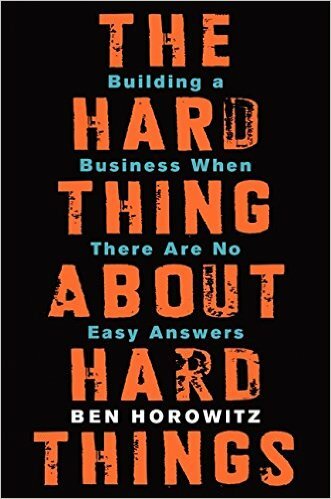 This New York Times best-selling book provides the answers. New York University Stern School of Business professor Galloway and three–time guest on Masters in Business provides a unique and innovative framework for thinking about what makes the Big Four so special. More than a mere cheerleader, Galloway is also a critic, calling out the Four where they act as poor corporate citizens, be it for tax avoidance or propagating fake news. 6. 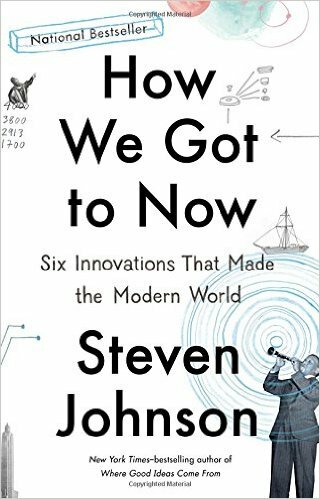 “How We Got to Now: Six Innovations That Made the Modern World,” by Steven Johnson. The author coins the term “Hummingbird Effect” to describe the surprising co-evolution that allows a bird to hover to access nectar in flowers. Similar unexpected connections exist when what appears to be simple innovation turn into clusters of innovations triggering new developments in entirely different fields. Whether it’s the molecular behavior of silicon dioxide when heated above 1,700 degrees, or shipping ice blocks from New England to the Caribbean, the net result of small changes are often outsized and unanticipated. 7. 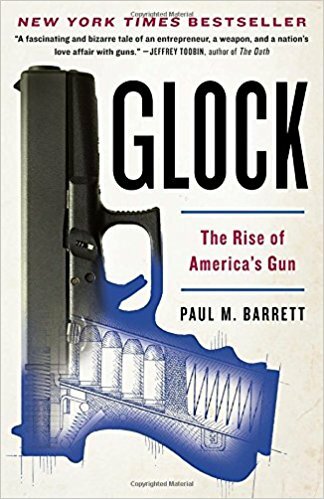 “Glock: The Rise of America’s Gun,” by Paul M. Barrett. I have on occasion enjoyed some time on a shooting range, but I cannot say I truly understand America’s gun culture. This book tells the tale of how the Glock became America’s gun and how gun culture evolved along with it. Reliable, accurate, lightweight and cheaper to produce than Smith and Wesson’s revolver, it quickly became a favorite of both cops and robbers alike. The increase in shooting deaths, including mass shootings, makes this non-political gun history especially relevant. 8. 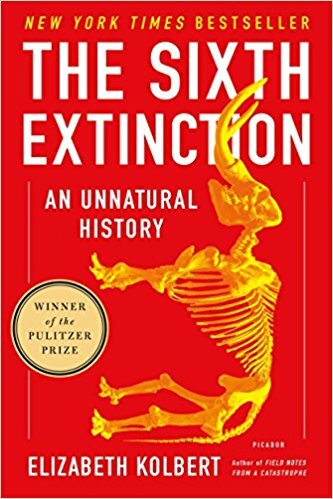 “The Sixth Extinction: An Unnatural History,” by Elizabeth Kolbert. Since life on earth first evolved, there have been five mass extinctions, typically traced to some natural cataclysm like volcanoes and meteor strikes. Scientists are now monitoring a sixth extinction, only this time, humans are the cataclysm. Habitat loss, farming and consumption, climate change, sport hunting — this book takes the long view of biological challenges facing an ever-shrinking collection of species on earth. Today, the U.S. is the only country not participating in the Paris Accord, making this book is suddenly even more relevant than ever. 9. 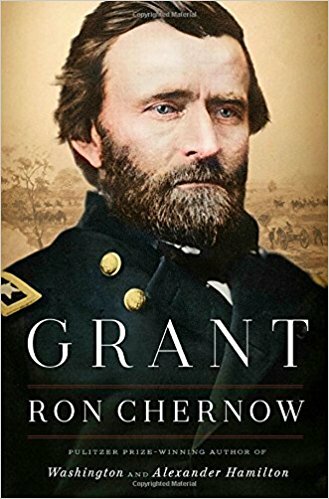 “Grant,” by Ron Chernow: Our third and final biography, this one by America’s laureate of historical memoirs. Ulysses S. Grant’s life has not been well chronicled or understood. Chernow shows how this man improbably became President Abraham Lincoln’s most trusted general, and later U.S. president. If you liked Chernow’s groundbreaking “Alexander Hamilton,” I suspect you will enjoy this as well. 10. 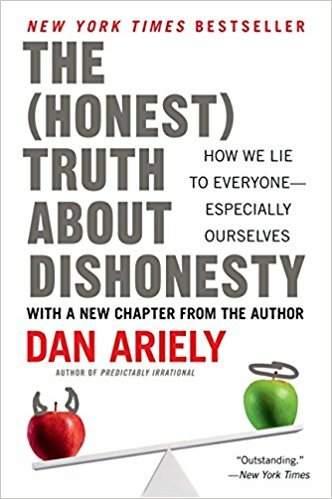 “The Honest Truth About Dishonesty: How We Lie to Everyone–Especially Ourselves,” by Dan Ariely. 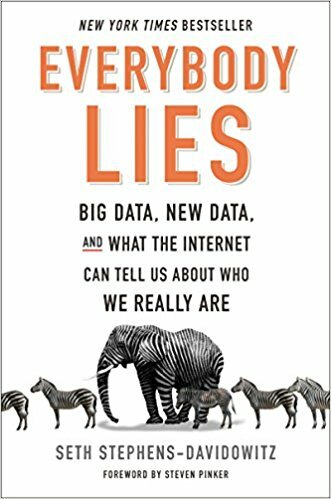 From the behavioral economist and author of “Predictably Irrational,” comes this book on our how our wishful thinking leads to a form of meta-cognitive blindness. In an era characterized by fake news, gaslighting and media bubbles, understanding how we deceive ourselves is especially important. April 22, 2016 What Do Overpriced Index Funds Tell Us About Market Efficiency?